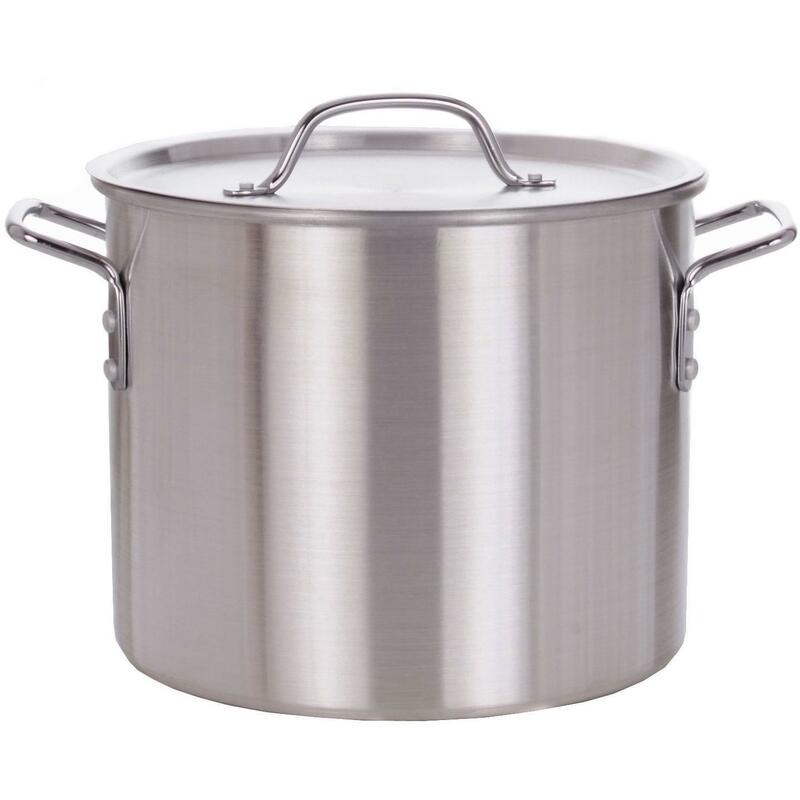 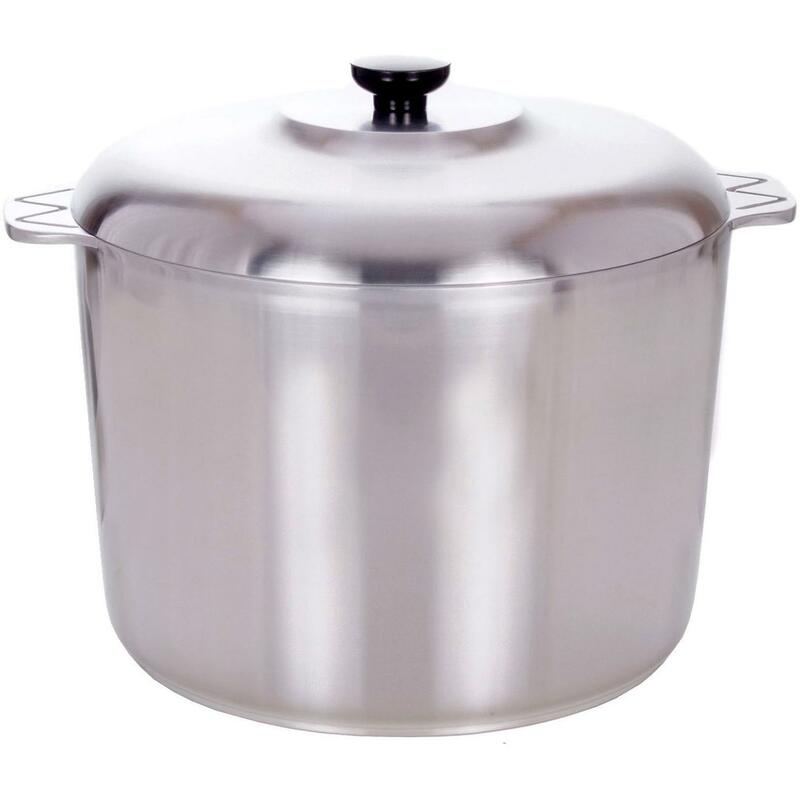 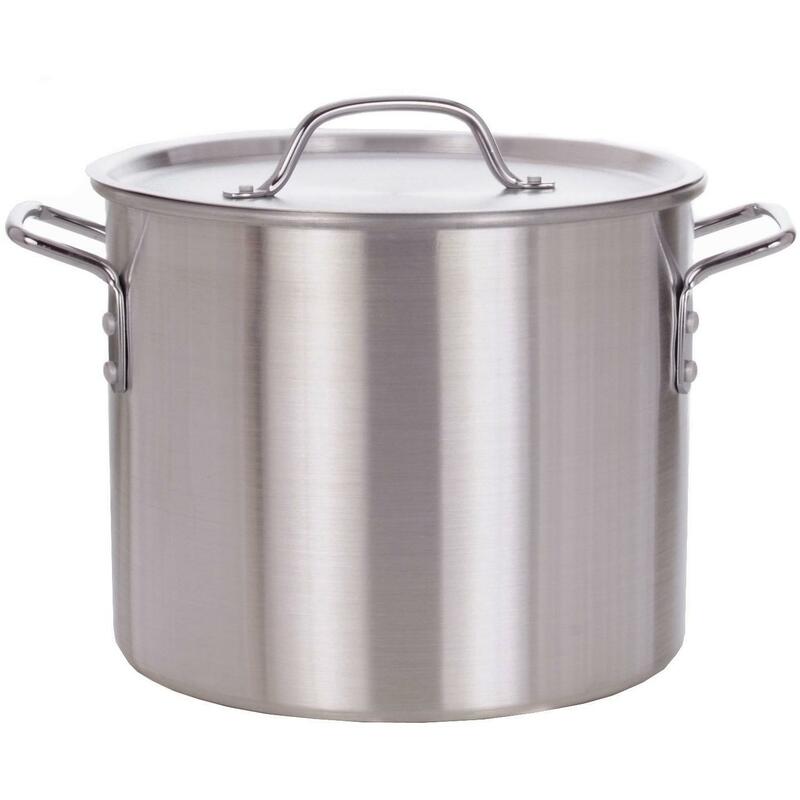 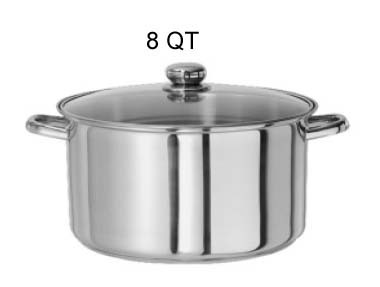 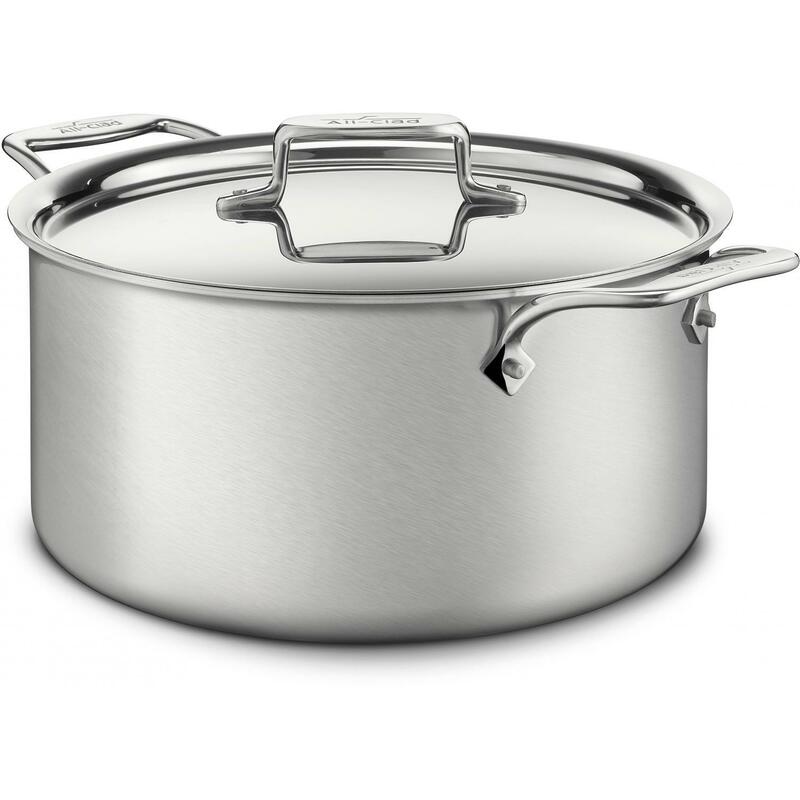 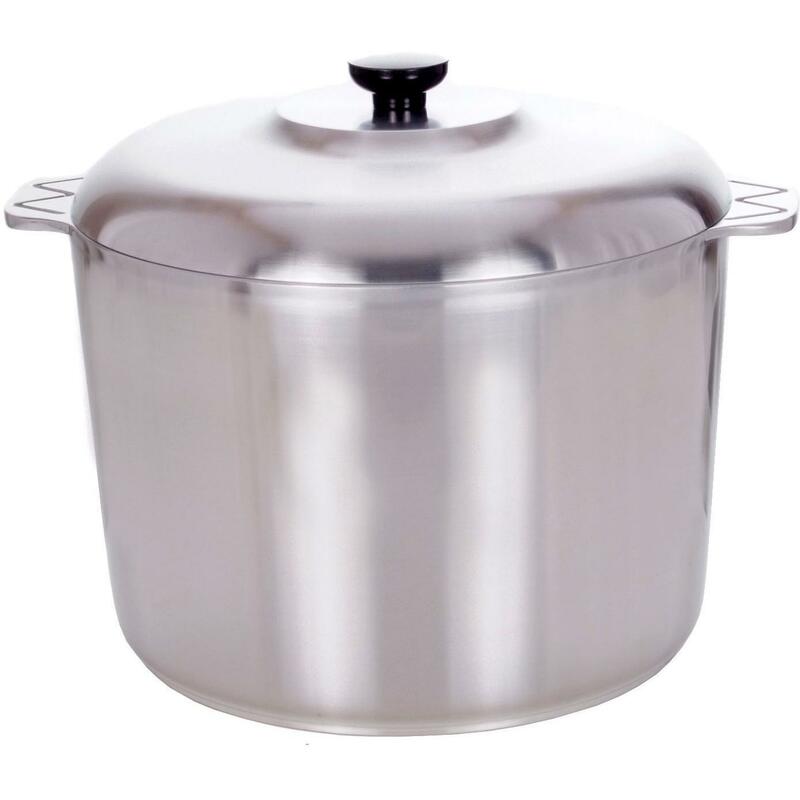 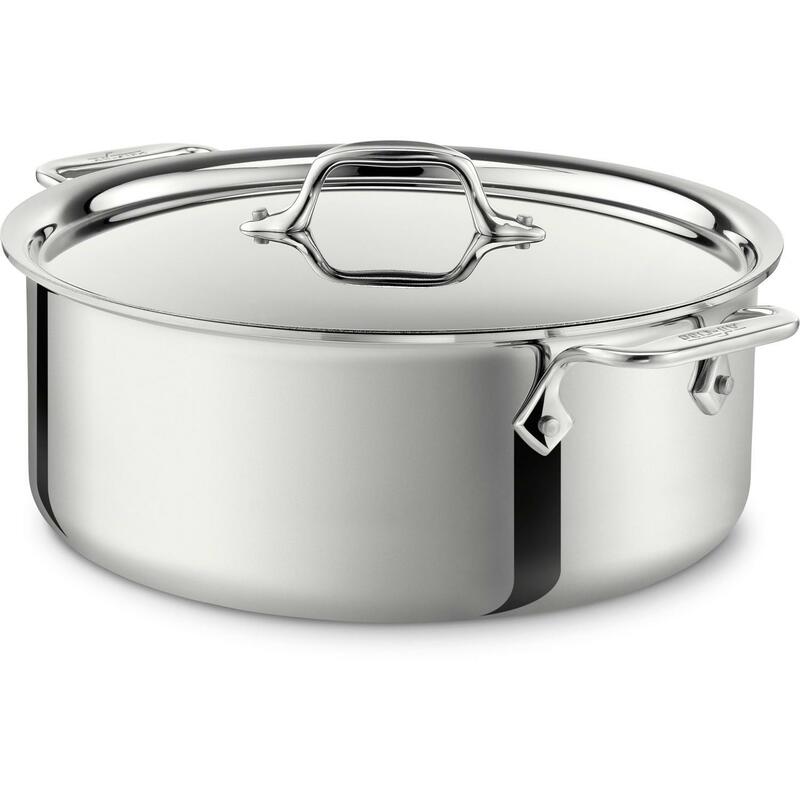 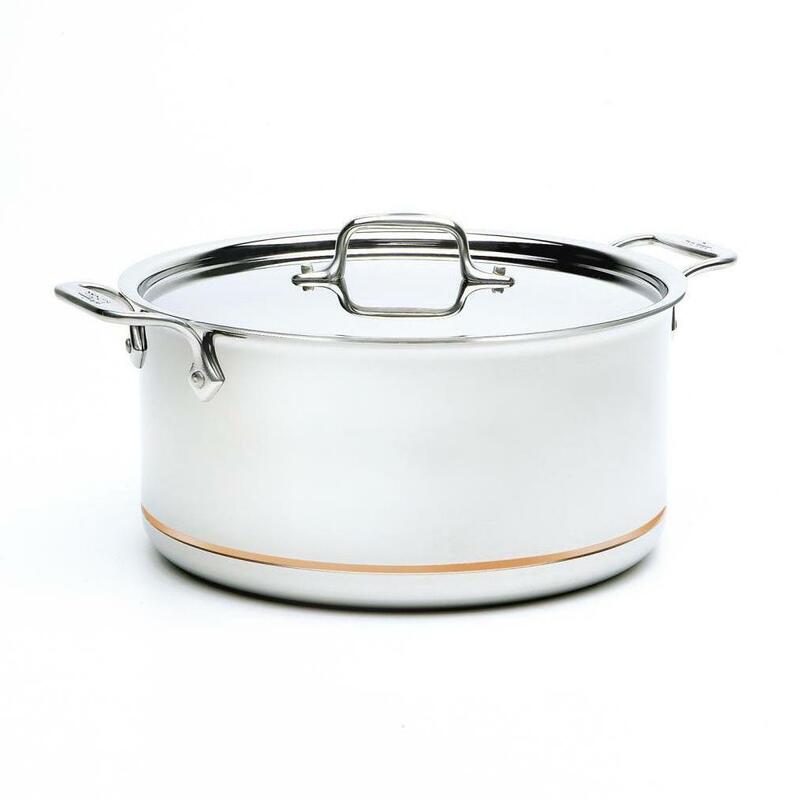 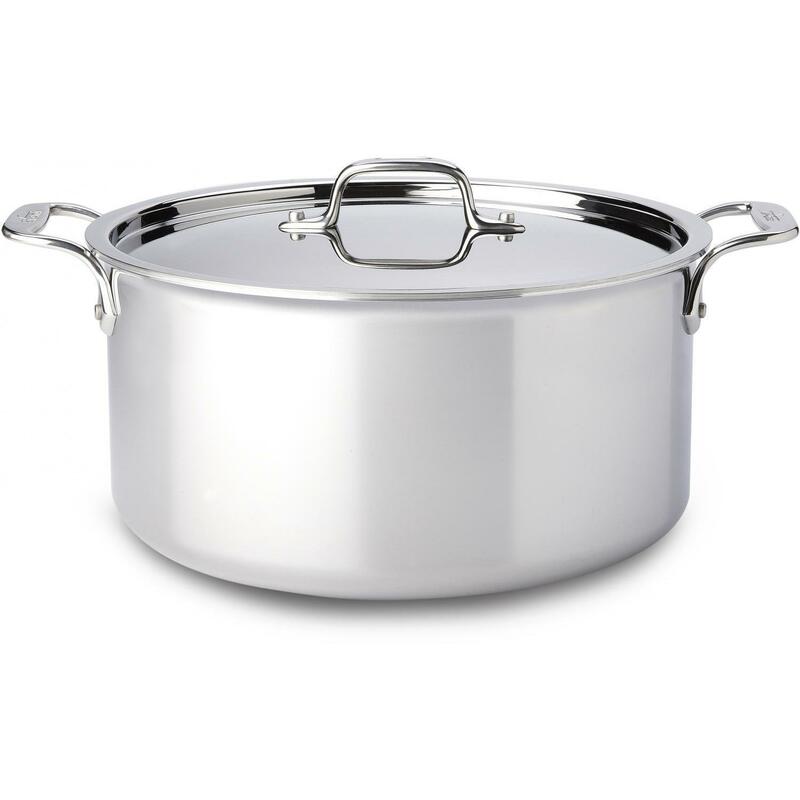 Product Description: Cajun Cookware 10-Quart Aluminum Stock Pot - GL10080. 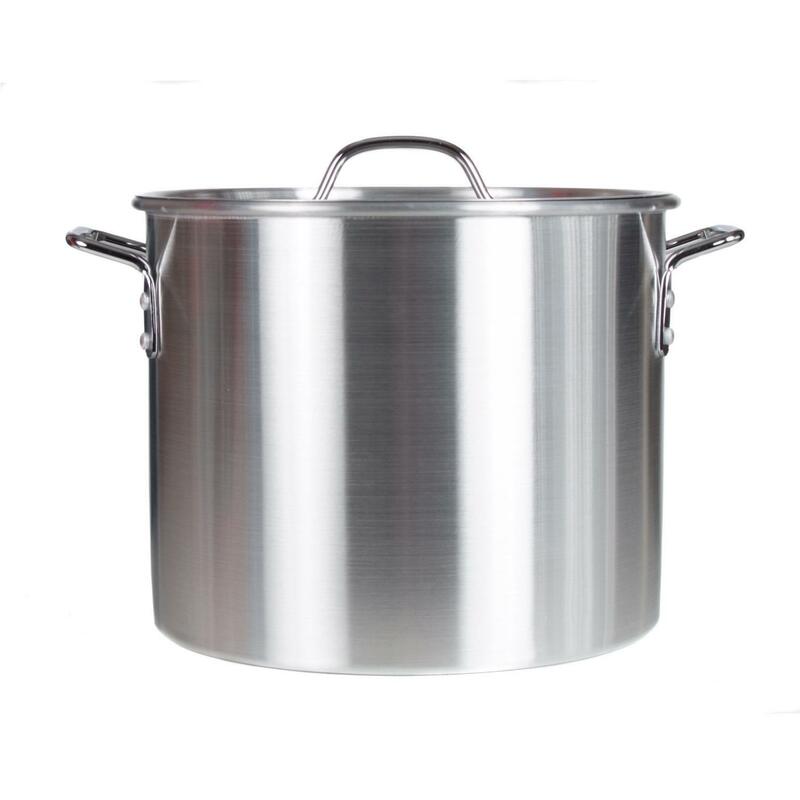 This Cajun Cookware stock pot is made from heavy-duty 1/8 inch thick polished aluminum to ensure fast even heating, easy cleaning and low maintenance. 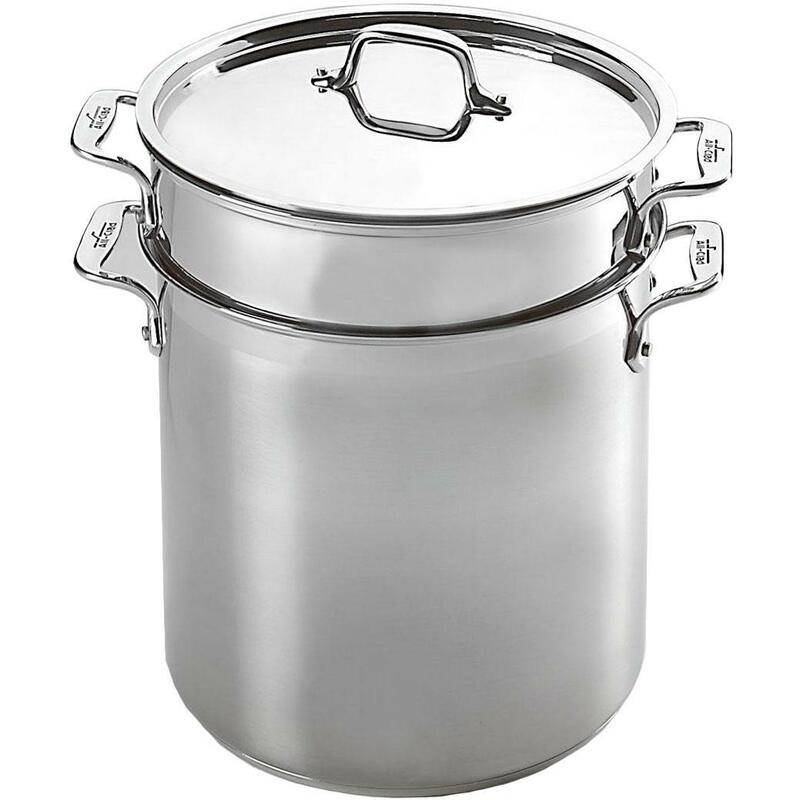 This Cajun Cookware stock pot includes Lid.